In Modern Quilts Block by Block readers will find 12 quilt projects using just one or two repeating block designs. 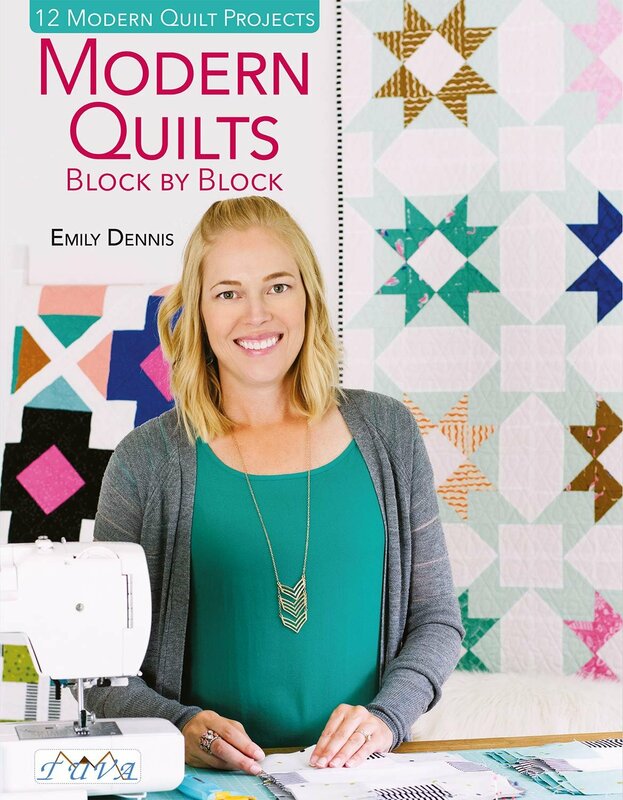 Find basic blocks along with some new designs in these striking modern quilts. Traditional blocks get a modern update with the use of color and design. Both the beginner and novice will enjoy quilting up these quilt patterns.